The Iowa Clinic's West Des Moines Campus. 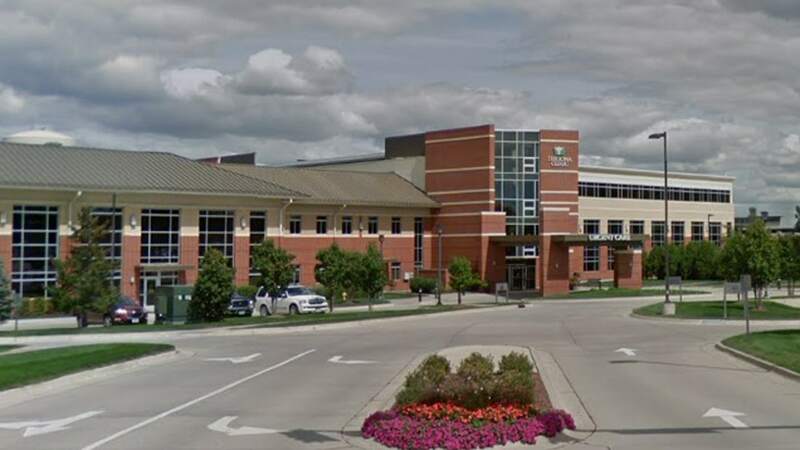 The Iowa Clinic was ordered by a Polk County Court to pay 65-year-old Rickie Huitt $ 12.25 million after an anatomical laboratory directory mixed his samples with those of someone who tested positive for prostate cancer, WHO-TV reported. The former John Deere factory worker was then scheduled for surgery and had his prostate gland removed, The Des Moines Register reported. Huitts' lawyers initially asked for $ 15 million after he claimed the side effects of the surgery affected his marriage and left him unable to control his bladder. "For him, he's lost his manhood," he told the jury.